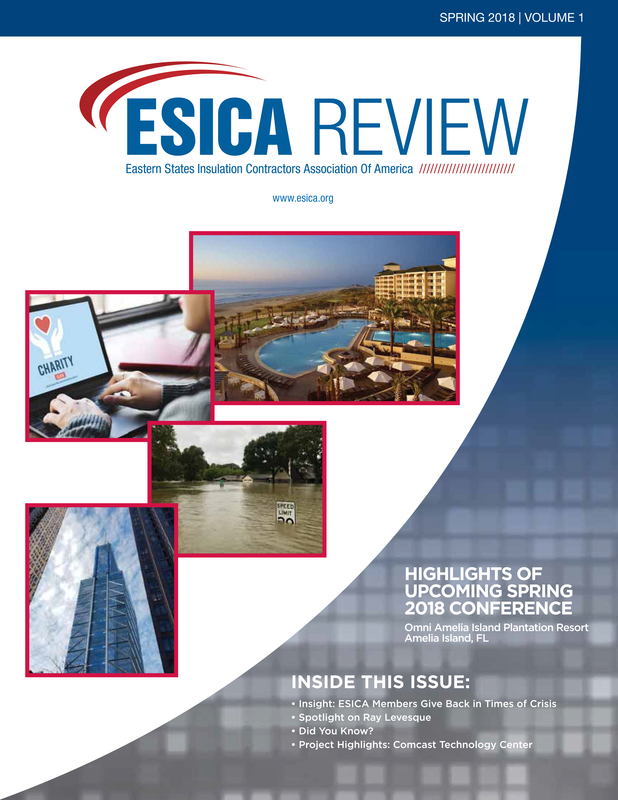 The ESICA Review is a biannual magazine, which keeps members, and other industry professionals, informed of changes in government legislation, technical innovations and other relevant information applicable to the industry. 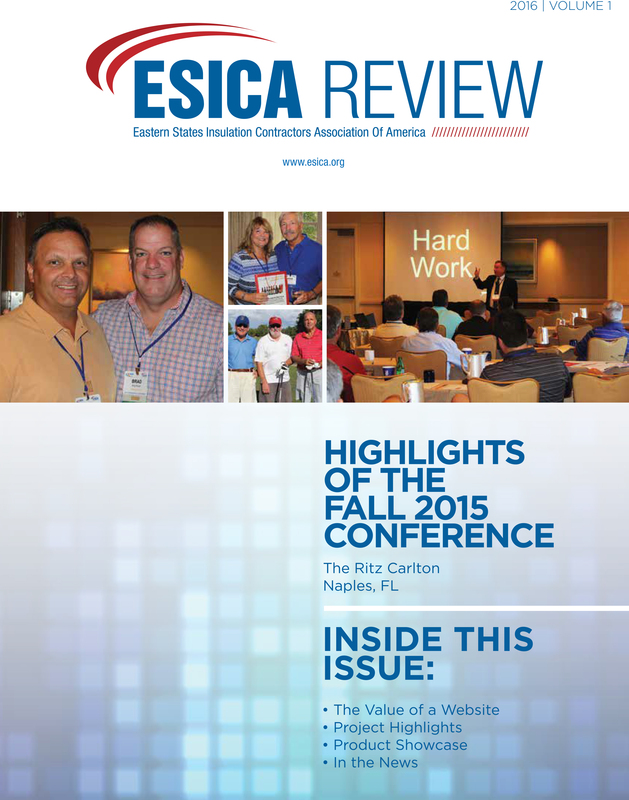 It also features great association updates, such as member spotlights, projects highlights and more! 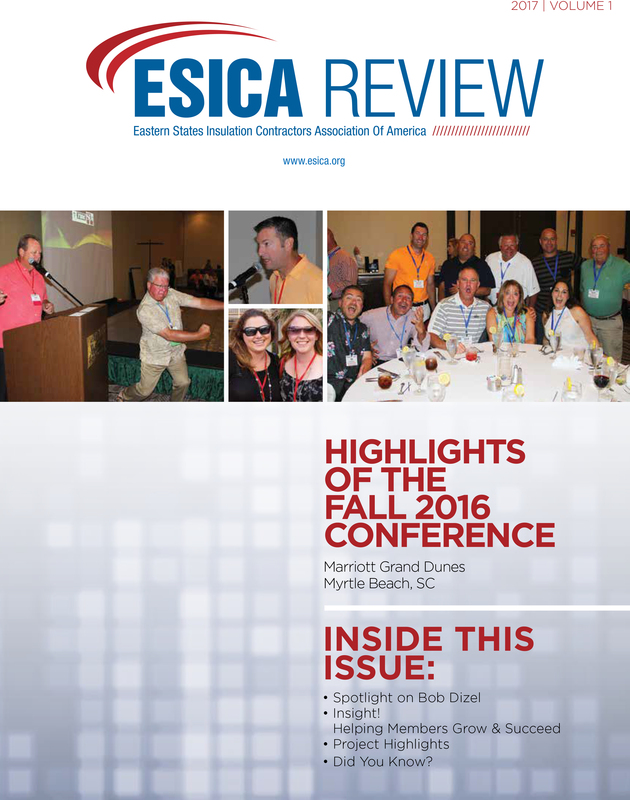 Please click here to sign up for the ESICA Review Mailing List. 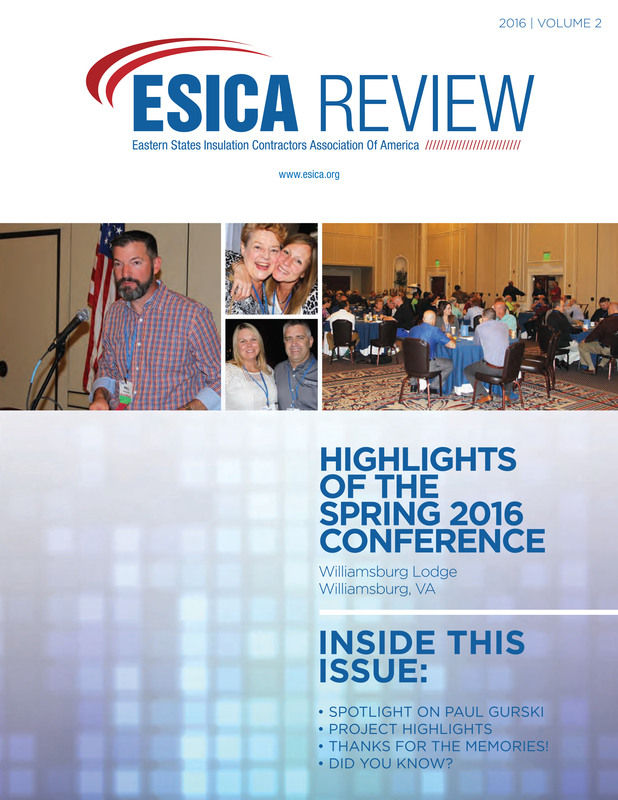 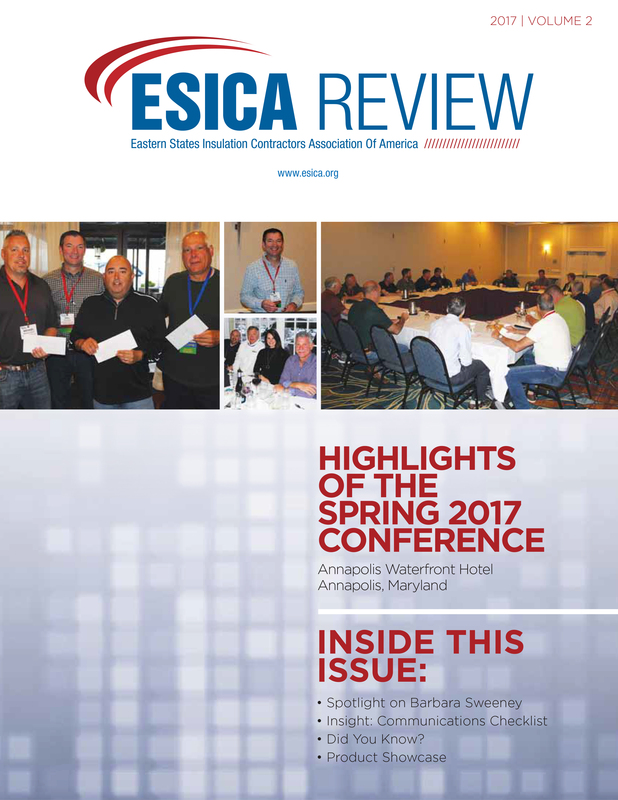 If you are interested in advertising in the ESICA Review, please contact the association office at 516-922-7855 or info@esica.org.